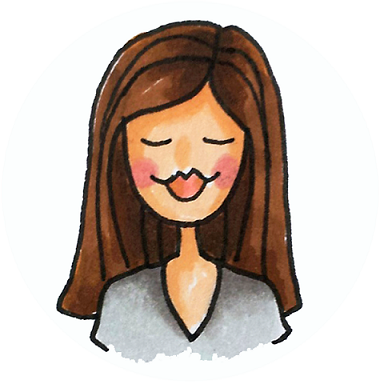 plain jane: Jane's Doodles blog hop + giveaway + sale! 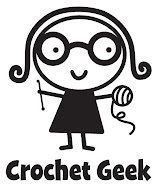 Welcome to another Jane's Doodles blog hop showcasing three new sets. 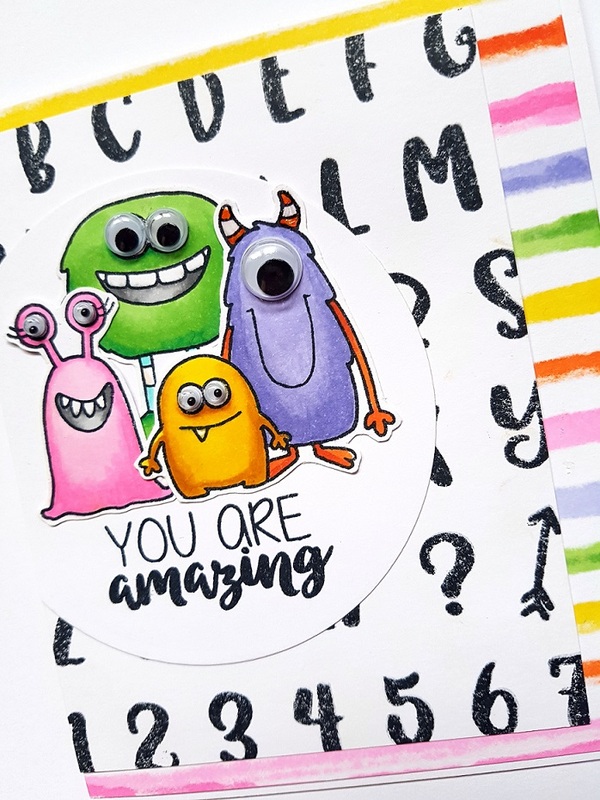 Like with every blog hop there's a giveaway (winner chooses one stamp set of choice) and 25% off all clear stamps! 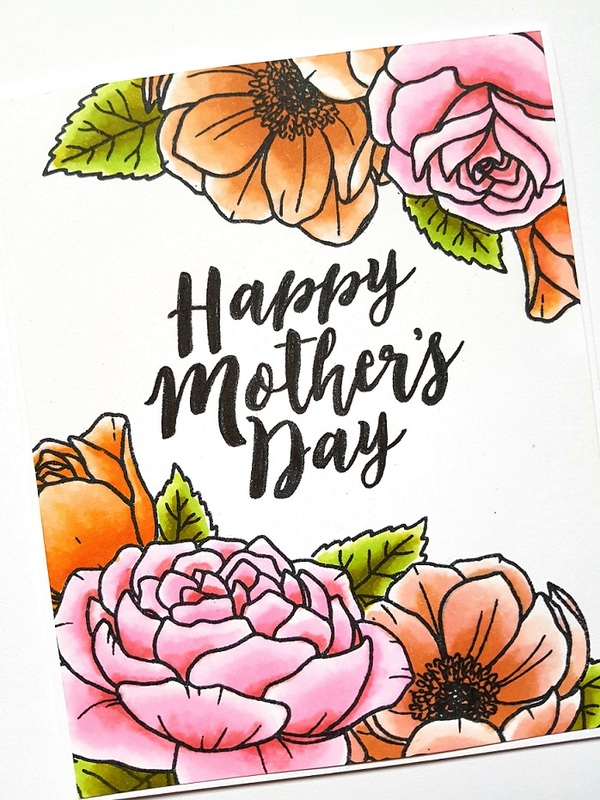 I used the ABC's set to create a background and the sentiment is from Mother's Day. 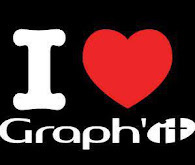 The stripes I created using Graph'it markers. These stamps are so beautiful and your cards too!! Wow! Love the big blooms, so pretty and I am in love with your cute monster card! Those little guys are too cute! Love the beauti of first card with the mothers day sentiment. Its perfectly placed n live the second card for its background created with ABC stamp set.Jane ur cards r just perfect. Always great to see new stamps in neighborhood.love the flowers set. Love your cards, especially the first one, the blooms are beautiful!! Amazing card! Love these blooms (it's my favourite stamp set in this release!) and your coloring is fabulous! Love that beautiful floral card! Awesome coloring and color combo! Cute monster card too.. the googlie eyes are so fun! 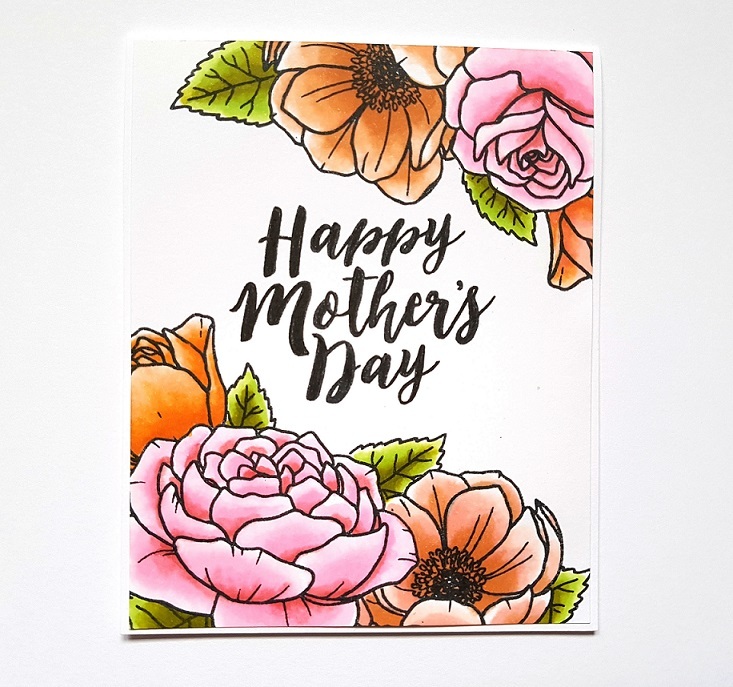 Beautiful floral card, love the coloring. Those monsters are just too cute!! 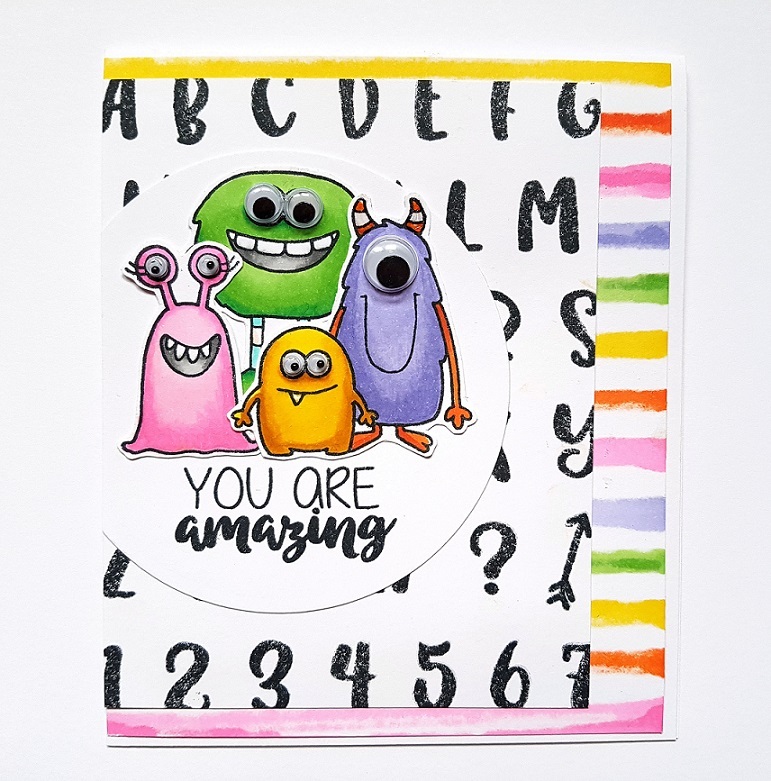 Very pretty floral card and cute and colorful monsters. I like the striped background and the googly eyes. Such pretty roses...love the new release. Wonderful cards, I especially love the first one. Love the blooms. Pretty cards....loving the alphabet stamp set! wow, I just love flowers! Beautiful set, I love the gorgeous bloom and the second card is so darn cute!